Thinktank bags are some of the best camera bags on the market. They are sturdy and provide everything you need in a camera bag. If you want to get your photos from up high, then the only best on the market are DJI Drones. Feel free to follow this link for the drone of your choice. 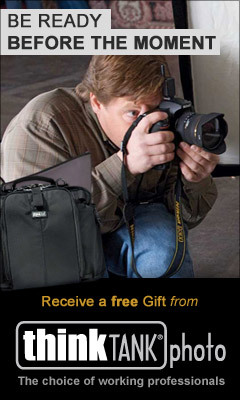 Your one stop shop for all your Camera Gear. Why not visit today and buy yourself some new camera toys. Cinema grade iis a FULL viewer grading application that creates a NEW grading experience in Adobe Premiere, DaVinci Resolve & Final Cut Pro X. Ditch the confusing tools and cluttered interfaces of traditional color correctors. Grade faster and easier with DirectGrade by making color changes directly in a BIG beautiful viewer.